Welcome to Precision Performance Club where you will be treated like an MVP! Become a club member and you will get priority service discounts and more. Membership is inexpensive and will easily pay for itself over the course of the year. What is included in your Precision Performance Club? Seasonal maintenance for each system includes a safety inspection allowing us to address any concerns before they become safety hazards. 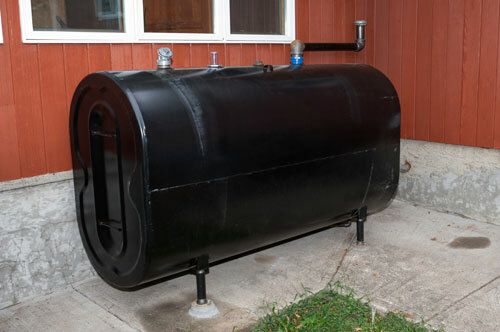 Recommended by manufacturers, regularly scheduled maintenance on your system can reduce breakdown, lower utility bills and increase efficiency and add years to the life of your system. Members will receive priority service ahead of non-member customers. 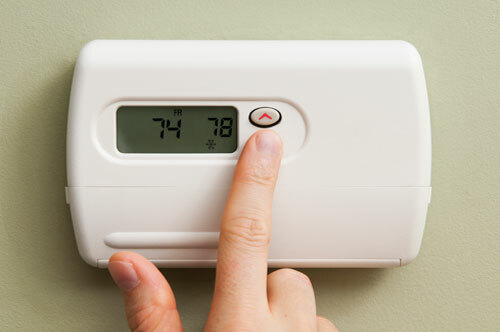 Members automatically receive 15% of all heating and air conditioning repairs, including both parts and labor. This includes replacements and installs. Members will not pay overtime rates – 365 days of the year, 24 hours a day. 30 day labor warranty is standard. Members will receive a 90 day labor warranty for a same repair. Parts are covered under manufacturer’s warranty. One year labor warranty is standard. 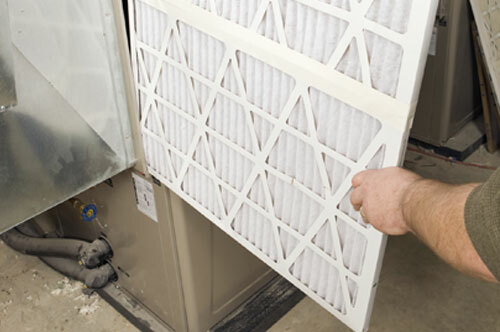 Members will receive a 2 year labor warranty for any issue related to the installation. Parts are covered under manufacturer’s warranty. If you move, you will have two options to transfer your plan. You can transfer it to your new home (if in our service area) or you can transfer it to the new owner of the home you’re selling! This agreement is effective on the date signed and for the period indicated. Annual visits will be performed during normal business hours and under the schedule of Precision Mechanical LLC. All plans will automatically renew monthly, unless notified. Plan can be canceled any time with 30 days notice. Agreement will become void with a past due account. Warranty ONLY covers the work previously performed by Precision Mechanical LLC as a malfunction of its installation and/or equipment. It does not cover previously existing conditions. The cost of a factory specified tune-up kit or parts for high efficiency systems is not included in this plan. The 15% discount will apply.